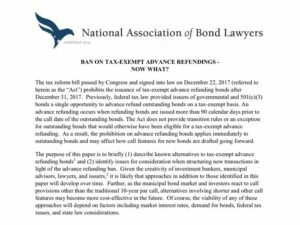 Ban on Tax-Exempt Advance Refundings – Now What? Dee is a member practicing in the Butler Snow’s Denver office and represents governmental entities and other transaction participants in public finance transaction and economic development matters. Dee has been recognized by The Best Lawyers in America® since 2007 and is a Fellow of the American College of Bond Counsel. He serves on the Board of Directors of the National Association of Bond Lawyers and is currently the President. He received his B.A. from Dickinson College and his J.D. from the University of Denver and is admitted to the State Bar of Colorado. Jessica is the Director of Governmental Affairs at NABL’s office in Washington, DC Office. As Director, Jessica leads advocacy efforts including anticipating and responding to federal legislative and regulatory activities that impact the public finance industry including tax reform, municipal securities disclosure, and various regulatory proposals. 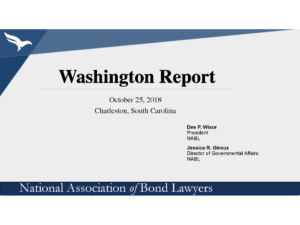 Prior to joining NABL, Jessica served as General Counsel and Managing Director for the Bond Dealers of America. 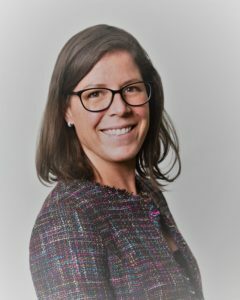 There, she was responsible for member engagement, outreach to regulators and staff on Capitol Hill, research, analysis, and information collection regarding regulatory initiatives derived from efforts at the MSRB, FINRA, SEC, and Treasury, as well as overseeing legislation on Capitol Hill. Jessica has also served as Chief of Staff and Counsel to New York State Senator James Alesi, where she led the office’s legislative initiatives, including drafting bills for consideration by the full NYS Senate. She also spent four years in the DC offices of former NYC Mayor Michael Bloomberg where she was senior legislative staff focusing on issues related to transportation, energy, environment, census and immigration. Jessica obtained a bachelor’s degree in Political Science from the State University of New York at Albany and a law degree from Albany Law School of Union University. She is admitted to the New York State and U.S. Supreme Court Bar. Brent manages Stifel’s South Carolina and Georgia practices and sits on his firm’s swap advisory committee. He serves as underwriter, placement agent, or financial advisor to a variety of local governments throughout South Carolina and has served as financial advisor to the City of Columbia for more than 20 years. In 2016, he was a member of the MSRB committee which determined the passing score for the Municipal Advisor Representative Qualification Examination (the Series 50). 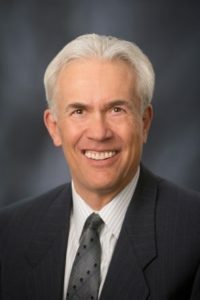 He has been a member of the State Bar of Texas since 1995 and served on the Cobb County (Georgia) Transit Advisory Board from 2009-2011. Brent graduated Phi Beta Kappa from UNC-Chapel Hill and was named to the Order of the Barristers upon receiving his J.D. from Southern Methodist University. 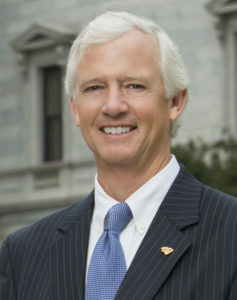 Bryce is responsible for municipal bond business in Alabama, Georgia, Mississippi and South Carolina. With over 31 years of experience in Public Finance, he joined Citigroup in 1998 and has concentrated his efforts in public purpose governmental financings for cities, counties, school districts, and state and local public authorities throughout the Southeast. He has also served as the senior banker for many healthcare and higher education financings. 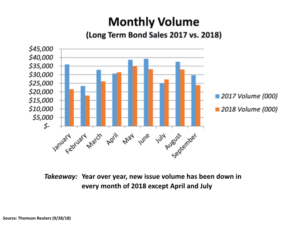 Notable recent financings include the inaugural issuance of GARVEE bonds equal to $450 million for the Georgia State Road and Tollway Authority; a $224 million hotel-motel tax financing for the new Mercedes-Benz Stadium in Atlanta, GA; a $275 million tax-exempt/taxable refunding for the Alabama State Port Authority and two large new money/refunding financings totaling $793 million for the Alabama Federal Aid Highway Finance Authority. 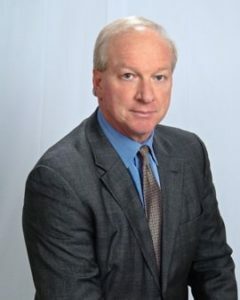 He is currently working with the Georgia World Congress Center Authority on a tax-exempt financing for a new convention center hotel to be located on GWCCA’s campus. Bryce has served as the senior investment banker for over $12 billion of municipal financings in the Southeast. He holds a BBA and an MBA from the University of Georgia and Series 7, 63 and 53 securities licenses. Andy is Senior Vice President and the National Sales and Marketing Manager for BB&T Governmental Finance and has worked with BB&T’s Governmental Finance group since 1996. He is responsible for the management and oversight of the Group’s sales team for both direct and indirect sales. The sales team is comprised of seven lenders throughout and beyond the bank’s footprint, providing bank placed capital project financing for cities, towns, counties, school districts, and other governmental entities throughout the country. In addition, he serves as the primary sales officer for the South Carolina and Florida regions of BB&T. 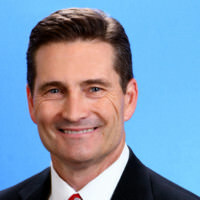 He is a 1984 graduate of Furman University (BA) and a 1990 graduate of Joint Master of Public Administration Program of the College of Charleston and the University of South Carolina (MPA) with a primary emphasis on local government administration and management. 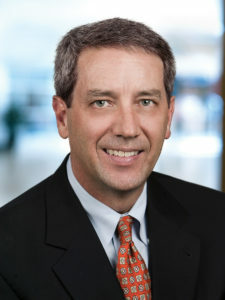 Todd has been an investment banker specializing in municipal bond financings for Georgia and South Carolina issuers for 37 years. He joined Raymond James in February 2015 after serving as managing director and manager of the Atlanta public finance office for Robert W. Baird & Co. from 2009-2015. Previously, he spent 16 years in the public finance group at A.G. Edwards & Sons. 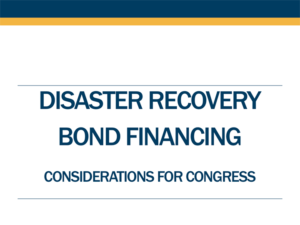 His expertise covers a wide range of financing structures including water & sewer revenue bonds, combined utility revenue bonds, sales tax financings, higher education revenue bonds, lease purchase financings and general obligation bonds. Todd is a graduate of the University of Georgia with a B.B.A. in finance. He holds the Series 7, 50, 53 and 63 securities licenses. He has been married to his wife Lanier for 34 years and has three daughters. His hobbies include golf, competing in sporting clays tournaments, and bird hunting. Wes is a Senior Vice President with SunTrust and serves as the Institutional & Government/Not For Profit Banker covering South Carolina and Western North Carolina. He is a 35 year banking industry veteran who began his banking career in 1983 as commercial banking with First Northwestern in Winston Salem. He returned to his home in Asheville in 1989 where he joined NCNB, which merged with First Union in 1993. When First Union acquired Wachovia in 2001, Wes’ responsibilities expanded to cover Not for Profit and Government & Institutional clients in Western North Carolina. He joined SunTrust in 2008 to start begin building for their focus on Not For Profit and Government & Institution client base. He has since expanded SunTrust’s market in SC and Western NC. We is a graduate of University of North Carolina at Chapel Hill with Bachelor of Science in Business Administration. Wes is actively with the Red Cross, United Way, Asheville Chamber of Commerce, Land of Sky Regional Council- Brownfield’s Initiative, Avista Business Development Corporation, Bethany Adoption Services, and S&W Foundation/Warren Haynes Christmas Jam. He serves on the Boards of River Link, Ashville Christian Academy, YMCA of Western North Carolina and the Highlands Football Club/ABYSA. 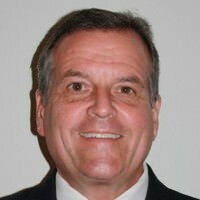 Wes also serves as Market President for SunTrust in Asheville. He has been married for 35 years his wife, Stephanie, and they have ten children, ranging in ages from 9 to 32. 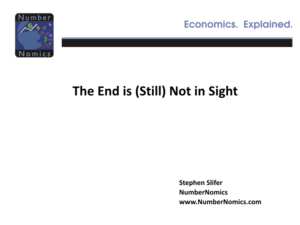 Steve is the owner of NumberNomics, an economic forecasting firm based in Charleston, South Carolina. From 1980 until his retirement in 2003, he was the Chief U.S. Economist for Lehman Brothers in New York City. In that role, he directed the firm’s U.S. economics group and was responsible for the forecasts and analysis of the U.S. economy. Prior to that, he spent a decade as a senior economist at the Board of Governors of the Federal Reserve in Washington, D.C., forecasting growth in the money supply. 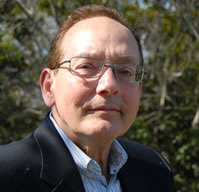 He has written two books about the various economic indicators and how they can be used to forecast economic activity. He also writes a regular bi- weekly economics column for the Charleston Regional Business Journal. He has been widely quoted in press and on television, was voted the top economist by Institutional Investor Magazine five years in a row and was named as one of the top 100 “Faces to Watch in the Next Millennium” in 1997. 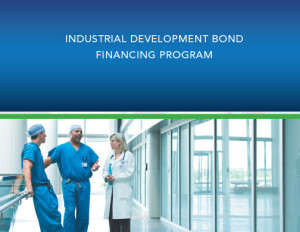 Harry joined JEDA, a state-wide conduit bond issuer, as its Executive Director in August 2008. 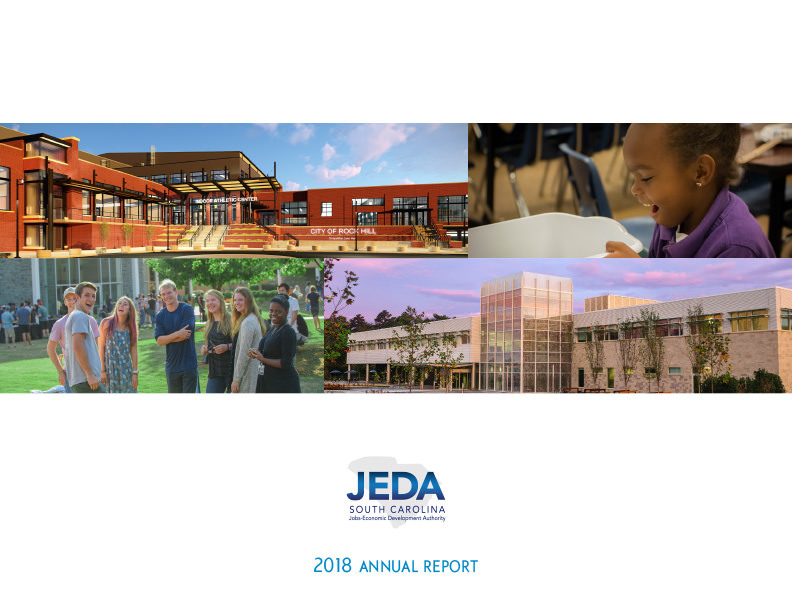 Since that time, JEDA has issued 160 tax-exempt and taxable bonds for over $5 billion in South Carolina’s economy. Harry also serves as Executive Director for InvestSC, Inc., the designated investor group for the $50 million South Carolina Venture Capital Authority program created to attract new venture capital investments to the State. Previously, he held the elected position of Richland County Auditor for 18 years. During his tenure, Harry served as President of the South Carolina Association of Auditors, Treasurers and Tax Collectors, where he was honored with their highest award for service. Harry is a native of Columbia and a graduate of the University of South Carolina with a B.S. in Finance and an MBA. He is a Certified Public Accountant and his career has also included banking, accounting, and commercial real estate sales. Harry serves on the boards of the National Association of Health and Educational Facilities Finance Authorities, Council of Development Finance Agencies, South Carolina Junior Golf Foundation, Saluda River Trout Unlimited, as well as other professional organizations. Harry coached the boys and girls golf teams at AC Flora High School in Columbia for 16 years, leading them to 11 state championships.